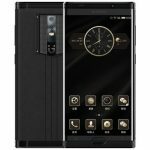 LeEco launched a new mid range smart phone called Cool1 dual to the market. 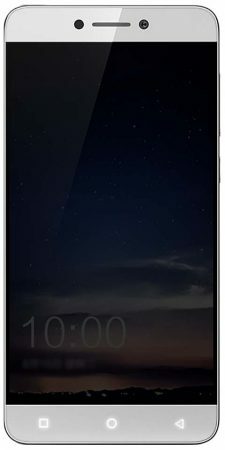 Expected best price of LeEco Cool1 dual is around Rs. 13,999/- in India and $205 in USA. This haven’t yet released to the market. Check it’s complete advantages, disadvantages, price & specifications. Octa-core (4×1.2 GHz Cortex-A53 & 4×1.8 GHz Cortex-A72) processor. 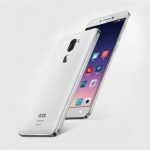 LeEco Cool1 dual runs on Android OS, v6.0(Marshmallow). It provides 3/4 GB RAM. It is built with Qualcomm MSM8976 Snapdragon 652 Chipset. Constitutes with a internal memory of 32/64 GB and with no expandable memory support. It comes in two variants, one with 32 GB internal memory and 3/4 GB RAM and other with 64 GB internal memory and 4 GB of RAM. Its display has stunning pixel density for its resolution (~401 ppi pixel density) which is really a good feature and gives you great clarity. It has stunning battery capacity of 4060 mAh which is just a stunner and also non removable battery device. It has great screen-to-body ratio which is of 73.3% gives you great wide look. It comes with additional features like Document viewer, Photo editor/viewer, Fast Battery charging: 50% in 30 min (Quick Charge 2.0), Active noise cancellation with dedicated mic. LeEco Cool1 dual comes with superb features for it's mid range. We suggest this if your'e looking for a smart phone with decent features.